We now microchip all the puppies. This is mandatory for buying one of our puppies. Unfortunately to many dog go to shelters and we want to prevent this from ever allowing one of our puppies becoming victim to death. Many Rottweilers and Pitbulls are put to death because the type of breed. 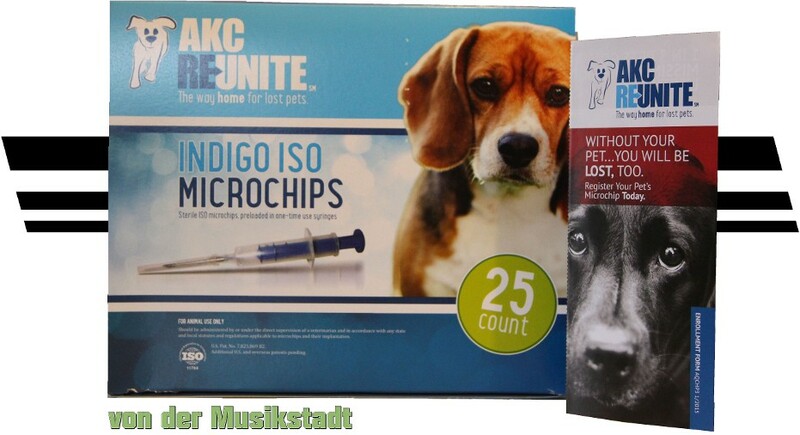 We will be charging the puppy buyer 40.00 to microchip and register your puppy with AKC Reunite chips. Microchipping will be done and the fee and is due when the owner picks up the puppy. If the buyer does not want to pay the 40.00 fee, the puppy will still be microchipped reguardless and the registration will be submitted to AKC Reunite under the breeder only as a contact to retrieve the dog from the shelter.